Afraid of the dark?Homework problems?Trouble with friends?Whatever is bothering you - your Worry Eater is here to help. 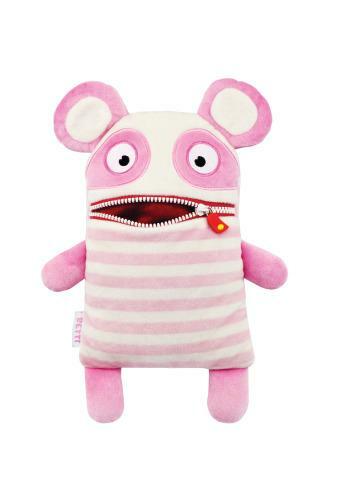 Simply write or draw your worry on a piece of paper, feed it to your Worry Eater, zip up the mouth and your Worry Eater will hold onto them so you don't have to. Together you'll get through it!